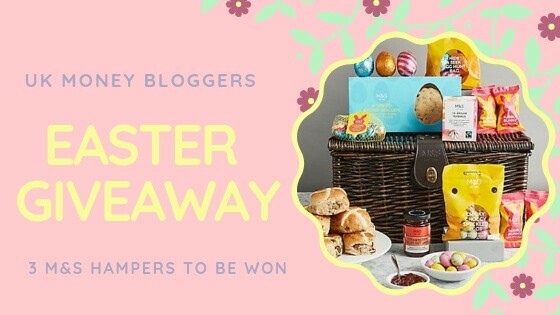 Easter Giveaway – Win an M&S Hamper! The clocks have gone forward, flowers are pushing their way through the soil, birds are chirping from an un-godly hour, chocolate eggs have been in the supermarket for at least 5 weeks now – it can only mean one thing…Spring is finally here! And what does Spring bring? EASTER! I love Spring and seeing the change in the seasons -leaves and flowers starting to bud and bloom, longer evenings and being able to go outside without having to layer up. The past few Easter Bank Holiday weekends have been spent doing work in the garden and it has always been a lovely sunny few days so fingers crossed for the same again this year! 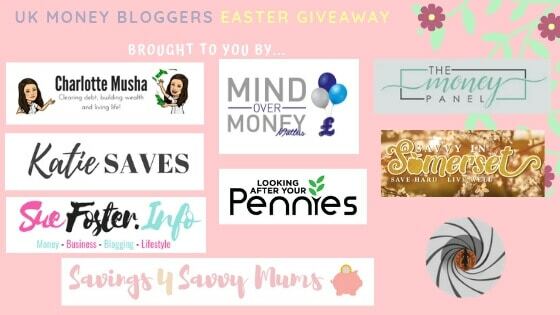 This Easter, some of the UK Money Bloggers have come together to offer you the chance to win one of three M&S Easter hampers. 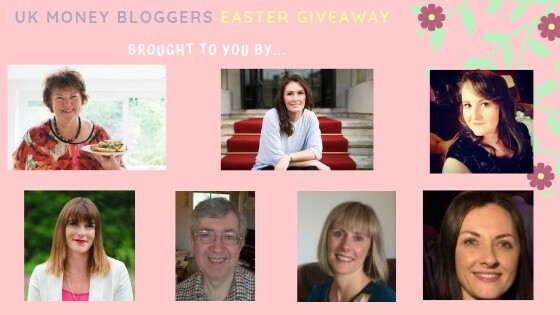 Three lucky winners will win an Easter hamper delivered before Easter. 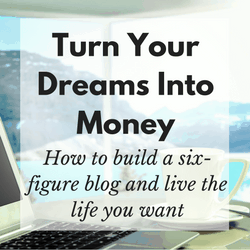 Keep reading to find out how you can enter. 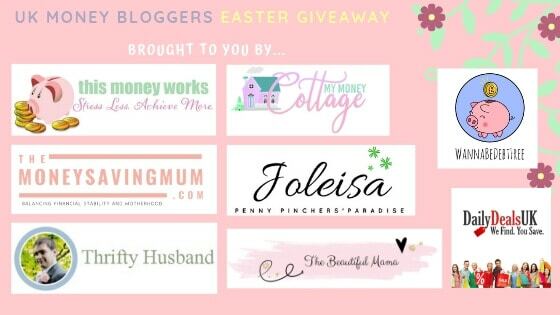 Who are the bloggers behind the giveaway? 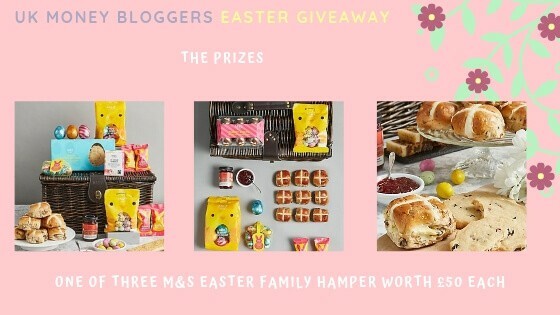 You can win one of three Easter Family Hampers from M&S. 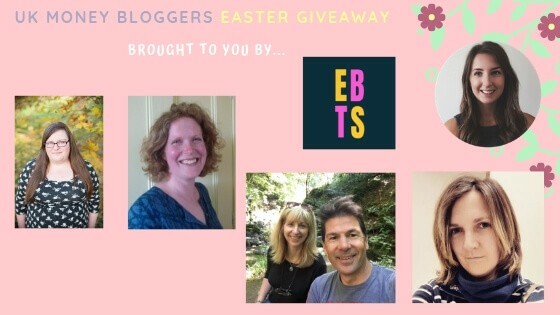 The giveaway is open until midnight on 14th April 2019, when the winners will be chosen. 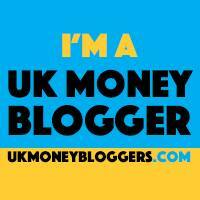 The giveaway is open to UK residents only. Should the Easter hampers be out of stock then a suitable replacement will be found. You can enter by completing as many of the Rafflecopter widget entry options below as you would like. You can also enter daily by tweeting from the Rafflecopter widget. Comment with your best money saving tip to unlock more entry options.